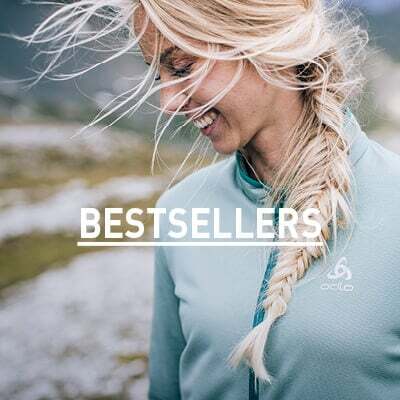 Take cold, windy days in your stride with this technical turtle neck baselayer top that's great for maintaining a warm and dry personal climate during intense winter workouts. 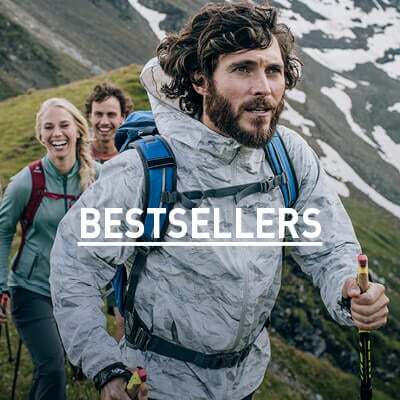 Designed for high-energy activity at cold temperatures, this thermal first layer's quick-drying, moisture-wicking polyester is further enhanced by a brushed inner that boosts the fabric's thermal insulation and breathability, and feels great next to the skin as well. Flat-stitched seams mean chafe-free comfort, while the turtle neck design and extended length at the back combine to ensure that cold drafts don't find their way in while you're warming up. Finally, work up a sweat in confidence knowing that the antibacterial effect of silver-treated Effect by Odlo fibres are working just as hard, neutralising body odours to keep you feeling fresher for longer.